When Bio-Chemistry and Physics went to the bank, The Spin Lab slot machine came out! 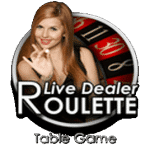 Prepare to get “Einstein” rich with The Spin Lab online slot machine.Something is cooking in the lab,free spins and atomic real cash online bonuses await you. With 5 reels and 25 paylines, you’re sure to come up with an award winning formula – even if you weren’t a science geek in school. Watch out for the free spins though, they can quickly take your winnings into hyperspace! High school chemistry has never been so interesting. Something’s Cooking in the Online Casino Bonuses Lab and it Smells Like a Jackpot! Even if science isn’t quite ‘your thing’ there are loads of symbols that everyone will instantly recognise: Glowing break-away electrons, anti-matter gravity balls, a DNA strand, an atom with orbiting electrons, and the usual 9, 10, J, Q, K and A card game values. 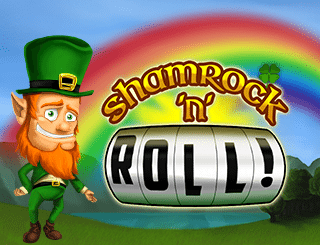 Casino welcome bonuses with free spins are a great way to get started at Slot Fruity. 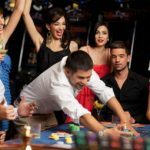 The game is about combining a formula that pays you the big cash slots money which of course means the jackpot. For this you have to collect the 5 wilds symbolized by a glowing runaway electron (also clearly labeled “Wild”) in the payline. 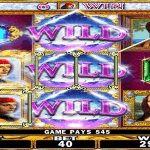 You can win up to 1,000 coins when you hit the Jackpot; meaning that all 5 reels are displaying wilds. The Cube is the second highest paying symbols with a jackpot payout of 800 coins. Three or more scatter symbols (the shining silver orb) will trigger the free spins bonus and 5 will win you 625 coins. The other high paying symbols are the atom, the molecule and the DNA strand which payout 600, 500 and 400 coins respectively on the jackpot. 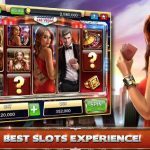 You should aim to get the free spins because, this is where the money is with in this online slot game. 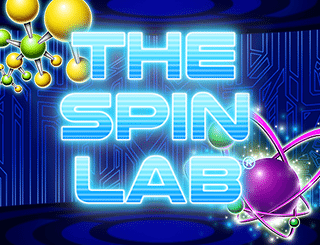 The Spin Lab Free Spins Bonus – Develop Your Own Winning Formula at Slot Fruity! This is the best part that sets The Spin Lab slot machine apart from the rest at Slot Fruity. 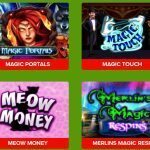 When you activate the 5 free spins, you get to choose your casino slot bonus symbols to drive you winnings up! 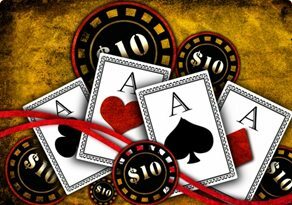 The free spins bonus room is where the real money casino action is, so get your goggles on as these will blow you away! The bonuses in free spins include stacked wilds or other symbols, 2 x multipliers, both ways payouts, extra wilds and more! Thanks to the breakdown in denominations you can bet from as little as 0.01p to £2 pounds per spin and win up to £50,000 at Slot Fruity! 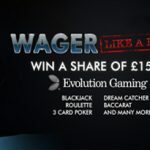 Still not sure if a science themed cash game is the one for you? No worries! 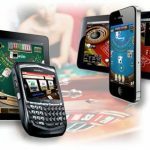 Play the Spin Lab Slots for free to get the hang of things, and when you’re ready, use sms billing phone slot features to make a real money deposit and play for real money and hit the Big Bang Jackpot at Slot Fruity!